Tile and grout floors and surfaces are chosen for a multitude of reasons. But usually at the top of the list are their durability and ease of maintenance. However, when the mop and broom aren’t quite enough, (or are used inappropriately) people can resort to other cleaning methods that may cause unsightly or even permanent damage to the tile and grout. The first and most common mistake is wet mopping rather than damp mopping. You might be surprised to learn that the majority of “moppers” do not really understand why they are mopping. Most people think they need to get the floor wet, when in fact, the purpose is to lift dust, debris and oil with a damp mop head, much as you would life a piece of paper with a damp fingertip. It’s the difference between lifting dirt and oil and putting it in your bucket, and transferring it into your grout lines as the water collects there, where it is re-deposited when the water evaporates, in effect concentrating dirt, debris, and acids in your grout lines. Any acid spills on your tile are now transferred to your grout, where they can attack your seal. Most grout seals are acid sensitive and over time this acid transfer will breakdown and remove the seal. How quick can this happen? When we restore a grout we can remove the existing seal with a single acid wash treatment. It doesn’t take a lot. A little bit transferred consistently will destroy your grout’s seal, opening the surface to allow the dirt in that water to seep into the grout pores and stain your grout. Gone is that light tan or white color and replaced with a gray or black dirty appearance. Dirty mop water can seep into the porous surface of grout, discoloring the grout. Damp mop, changing the mop water whenever you can no longer see the bottom of the bucket. (Need a visual? Glue a quarter to the bottom of the bucket, when you can’t see it, it’s time to change the water). If you just realized you are a “mopper” don’t worry you are in the majority. The most frequent training professional restoration companies provide is how to properly damp mop a floor. There are some substances which should never be used for routine tile-and-grout cleaning and maintenance. Muriatic acid, bleach, vinegar, any other acid cleaner, or ammonia are all on the no-no list. Acids attack and breakdown grout seals, leaving your grout unprotected. Often recommended by tile companies on the basis that they tend to lighten the grout appearance, but this is not due to their cleaning ability but rather the fact they also breakdown the dyes that give your grout its color. Once broken down your grout will look like concrete – its base material. This lightening is a sign of damage not cleaning. This is also why it never gets back to the original color, its not cleaning. Acids are often recommended to remove hard water stains. While this will work, it is also doing damage when it touches your grout. As such, ok to use in small quantities on the tile surface but not in the grout lines (and never on a marble surface as it will dissolve the surface). Acids can also have unintended consequences on nearby surfaces like plumbing fixtures and appliances. Acids were popular cleaning solutions years ago, but with the advance in cleaning technology and recognition of their downsides they should never be employed as a daily cleaner. Vinegar is out. Lemon-fresh may smell nice, but is a signal of a problem. Citrus – yup – acidic. Use them, and plan on having an expensive restoration service in a few years. We know, we are the company that provides more restoration services than anyone else in the North America. Tile is durable but not impervious to damage. Be wary of abrasives. Depending on your tile, or how it was finished, abrasives can dull or wear the surface damaging the gloss. You may succeed in removing the stain only to disrupte the tiles shine. This is particularly concerning when dealing with marble, travertine or limestone tiles. Porcelain and ceramic are harder and more resistant to abrasives. Generally an abrasive should be harder than the dirt but softer than the tile. Waxes and wax-based cleaning products may offer some temporary protections and shine, but as a long-term solution, waxes present more problems and may actually increase maintenance costs. These “coatings” are very soft and deform as soon as you walk on them, pressing dirt into their soft surface, which is then covered with the next layer during the next cleaning. See the problem? Over time you are forced to re-apply more and more frequently until you can no longer get the result you want. You no longer have a tile floor but a are walking on wax. Imagine that house candle you can stick your thumbnail into as a floor surface, not really practical. Introducing wax is introducing future maintenance and problems. Biggest problem is that many cleaners incorporate this in order to “enhance shine” as we Americans like shiny surfaces, and equate shine with clean (unlike our European cousins who recognize old floors are often dull in appearance and there is a difference between clean and worn, and shiny). If you want shine, speak with a floor restoration professional. You may find your shine is hiding behind a wax deposit, and the more frequent you are cleaning the faster this is happening. No wax cleaners are preferred. Oil infused cleaners are even worse. Imagine pouring cooking oil on your floor in order to make it look shiny. Want to walk across that now? Afraid of slipping? What happens if it gets wet? Oil infused cleaners can create a slip hazard opening you up to injury and liability if it happens to someone else. Are the cleaner manufacturers evil? No they just failed to recognize the problem they were creating over time. Any product that promotes its ability to shine while you clean is suspect. We want a clean surface. If the surface is not shiny enough call your local floor restoration company and they can provide you a path to achieving a shine on your surface in a safe and permanent manner, that you can then more easily keep clean. 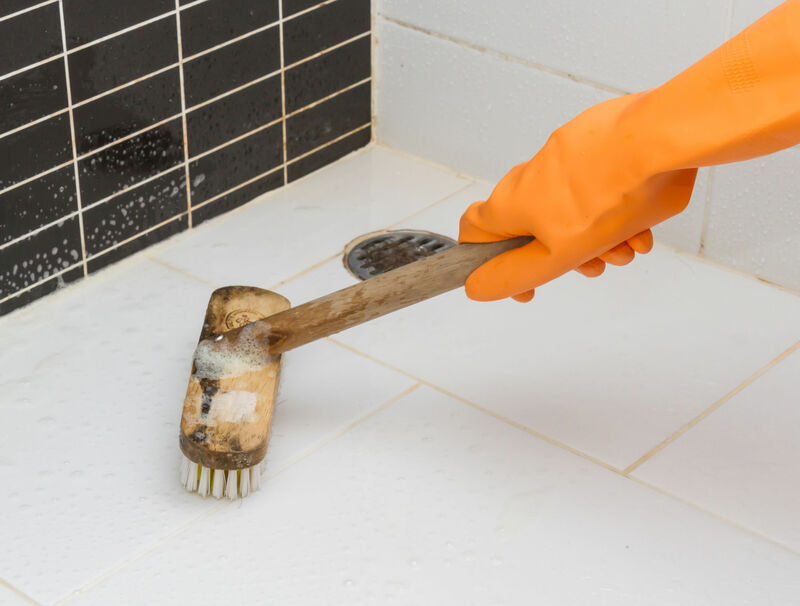 If you are trying to resolve some specific problem with the appearance of your tile and grout, do yourself a favor and avoid the mistakes mentioned here, and reach out to a floor restoration professional. Getting the right answer provides a path to a less frustrating, easier to keep clean existence…which means greater happiness. Isnt that worth a call? It is certainly worth making an informed floor cleaner selection. 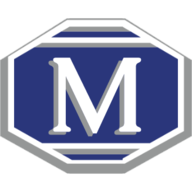 For more information about natural stone, including tips for repair and maintenance, contact your local MARBLELIFE office and a knowledgeable stone craftsman will be happy to assist you. 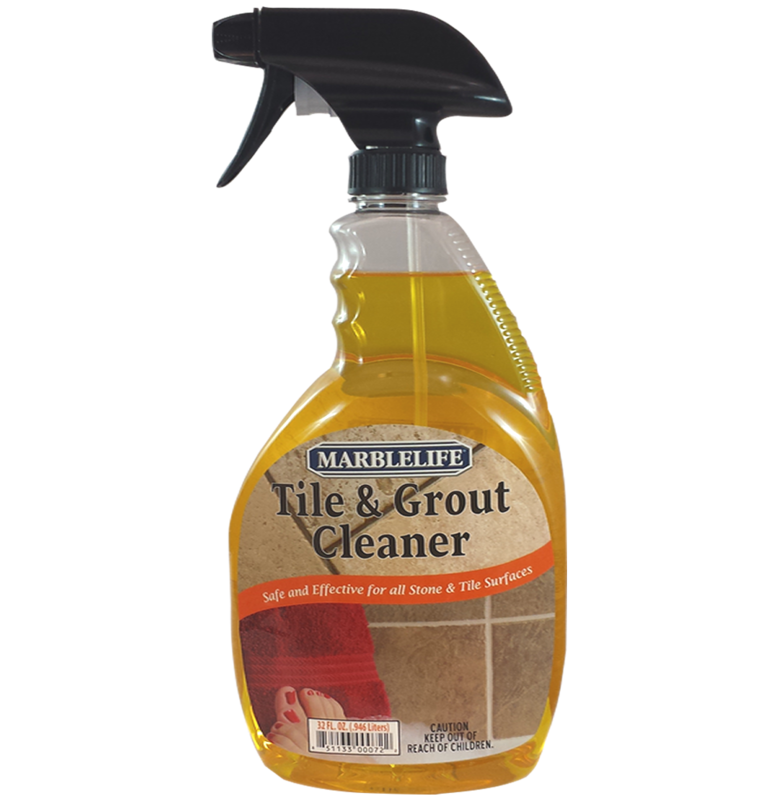 Marblelife Tile & Grout Cleaner is an “InterCare” based cleaner and is a safe, easy to use and highly effective way to clean your tile and grout surfaces.